Trafalgar presents the Newport, an embossed leather belt. 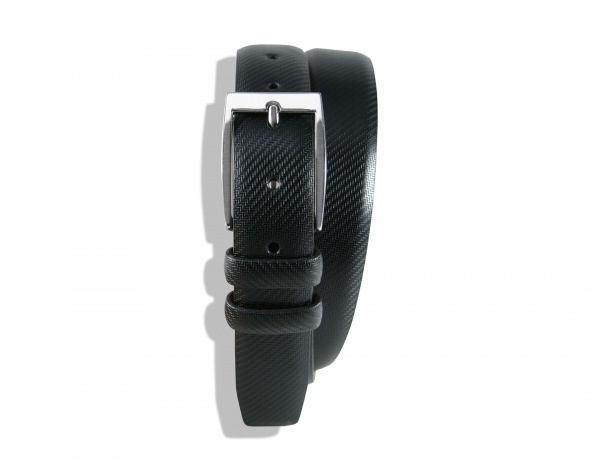 A wonderful belt with a raised herringbone design throughout, the Newport is made of vegetable-tanned Italian leather in black or brown, with polished nickel buckle. Perfect for the office or a night on the town, available online now.